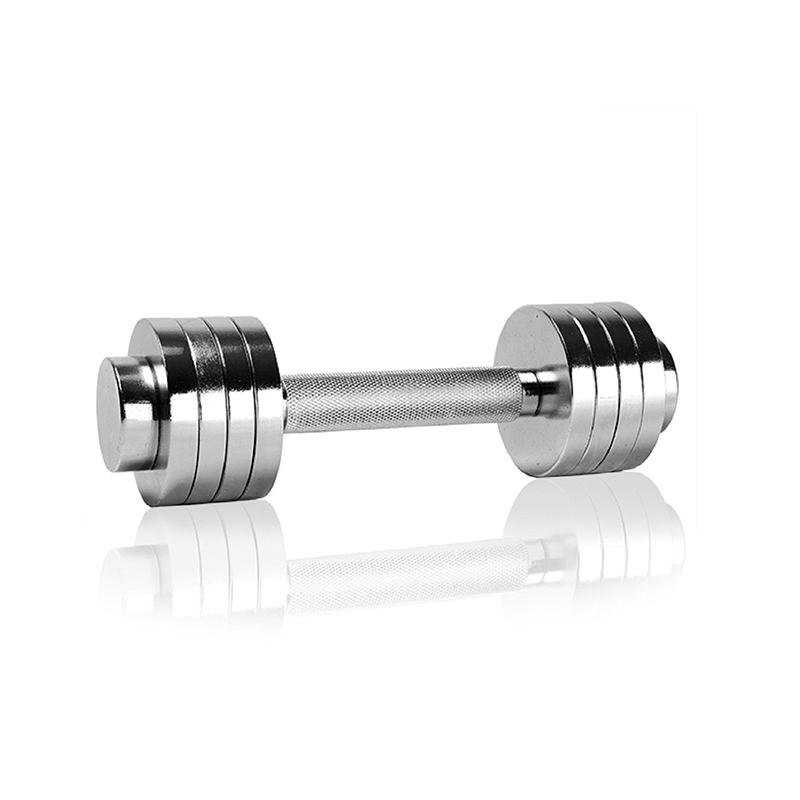 Pro-style Exercise equipment Adjustable Dumbbell is made by durable solid cast iron .These Dumbbells have contoured, knurled chrome handles and durable rubber-covered heads for increased safety and comfort. The heads are torque-threaded and permanently affixed to a thick 35 mm solid steel shaft improving the strength of the head/handle joint. The knurled chrome handles are ergonomically contoured to fit comfortably in the users` palm. Smaller handles graduate up from 25 mm grip to 35 mm grip for increments 20 lbs. through 125 lbs. 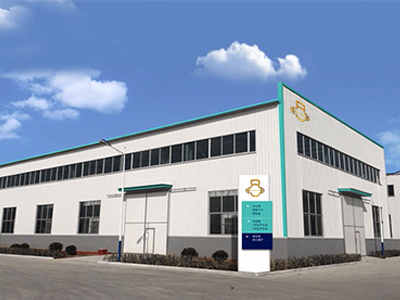 The rubber coating increases durability, protects flooring and equipment, enhances appearance, diminishes noise and is easy to clean. 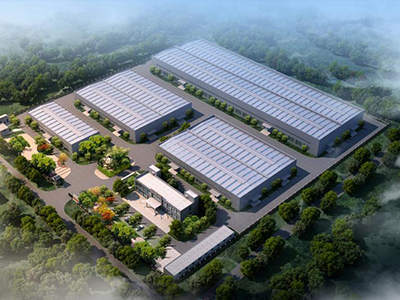 The customer's satisfaction is the purpose of our workWe sincerely hope to cooperate with you. 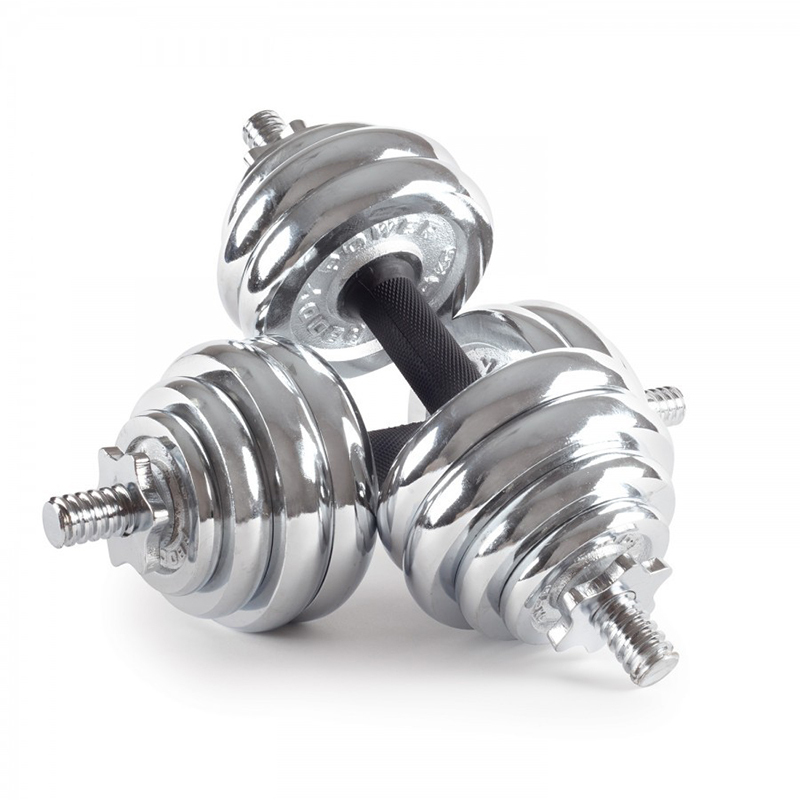 Looking for ideal Automatically Adjustable Dumbbell Manufacturer & supplier ? We have a wide selection at great prices to help you get creative. 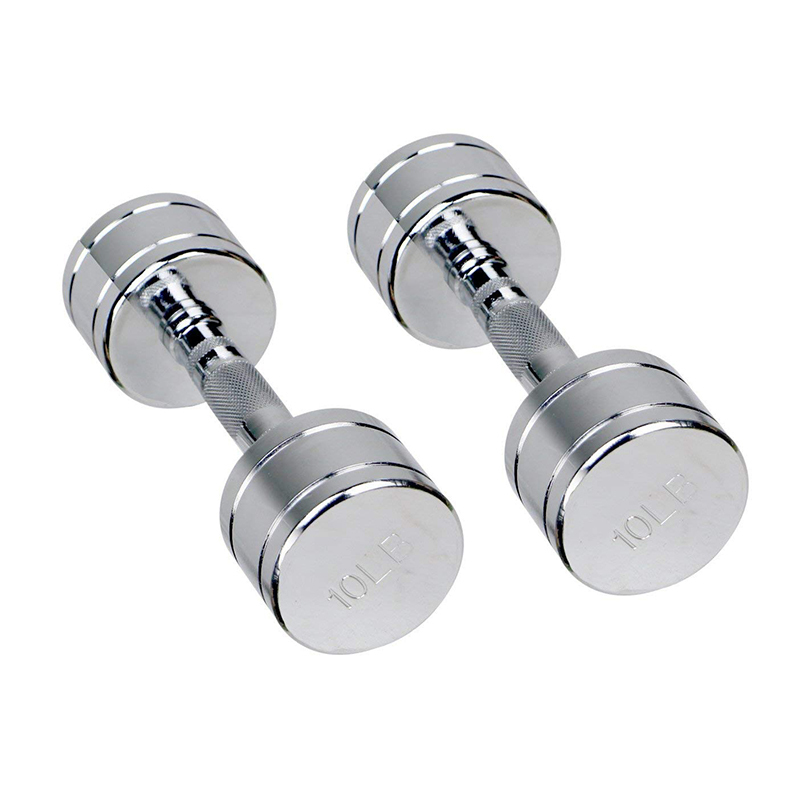 All the Adjustable Dumbbell For Body Building are quality guaranteed. We are China Origin Factory of Black 40kg New Adjustable Dumbbells. If you have any question, please feel free to contact us.